Hillenbrand’s corporate culture is built on five Core Values, the first being individual worth and integrity. It is crucial to the success of our company that our associates align themselves with these Core Values outlined in the Hillenbrand Operating Model. 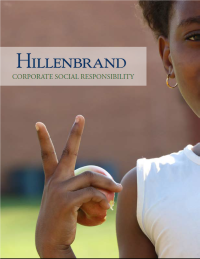 Hillenbrand is a responsible corporate citizen committed to the health and safety of people and involvement in local communities. When it comes to engagement, it’s not just about writing a check. Our community wants us to engage, understand what they do, who they serve and how they bring value. 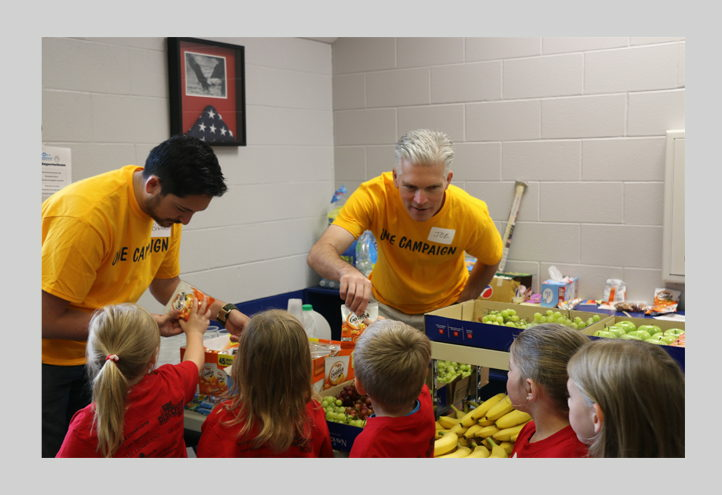 Together in 2018, we responded to the needs of our local communities through direct donations to programs aligned with our core values and our global charitable giving philosophy. At the request of our Board of Directors, Hillenbrand created a Sustainability Steering Committee to guide the Company’s efforts. Our four core areas of engagement globally are workforce, community enhancement, health & wellness, and diversity & inclusion. In addition to corporate social responsibility projects already in place, the Company evaluates opportunities to align its business practices with the principles of sustainable growth. Hillenbrand is proud to report in more detail how we are currently engaging with our communities in these areas.